These worksheets are meant to address the multitude of developmental levels in children. Download for FREE today! 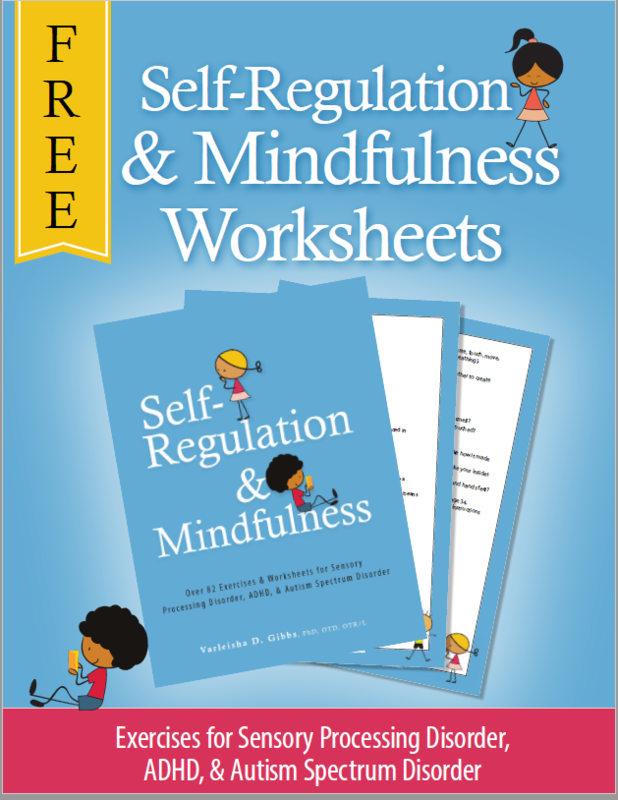 Use this FREE worksheet today!